The 1985 made-for-television musical adaptation of Lewis Carroll’s Alice’s Adventures in Wonderlandand Through the Looking-Glass is a special for the ages. The classic tale of a girl named Alice who follows a white rabbit down a hole into Wonderland, the incredibly imaginative Steve Allen score has never been performed live. 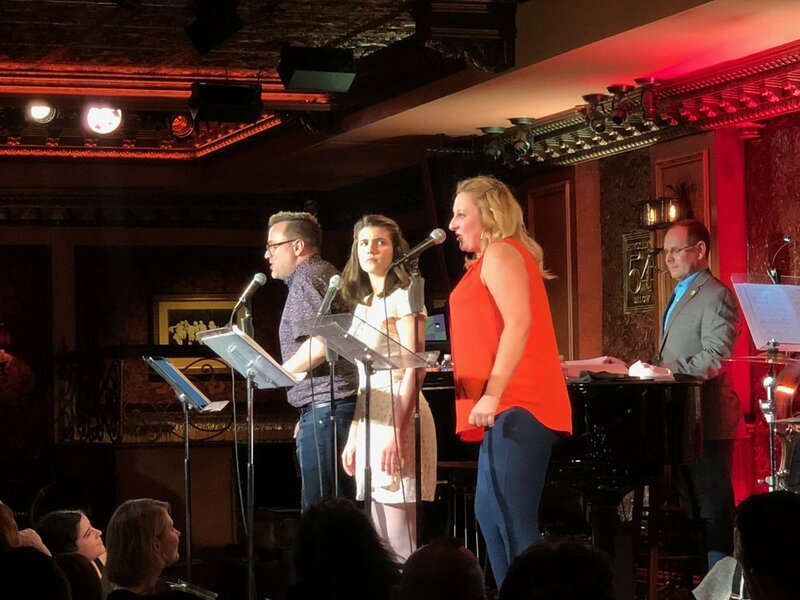 Now, featuring an all-star cast of Broadway’s zaniest actors, Feinstein’s/54 Below will revisit the songs of this musical touchstone for two performances only.